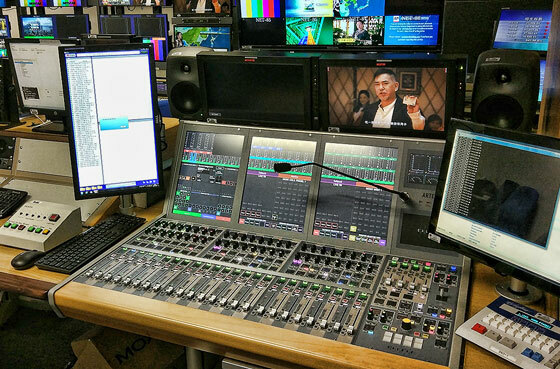 Mix audio in VR for Virtual Reality productions… Ambeo future! New gear from ISE and NAMM! On our cover this month, Jonathan Allen is a BAFTA and three-time Grammy award-winning engineer and producer who’s worked with orchestras from the LSO to the Berlin Philharmonic, and artists like Andrea Bocelli, Nigel Kennedy, John Williams and Counting Crows. We continue our orchestral theme with a look at Eurythmics, Simple Minds and Simply Red producer Andy Wright’s most recent project 80s Symphonic. Sony’s 360 Reality Audio is the topic for our Emmy-Award winning columnist Dennis Baxter, Andreas Sennheiser explains his company’s immersive audio plans, and we have an in-depth look at L-Acoustics’ new L-ISA ‘Immersive Hyperreal’ 23.1 sound system. 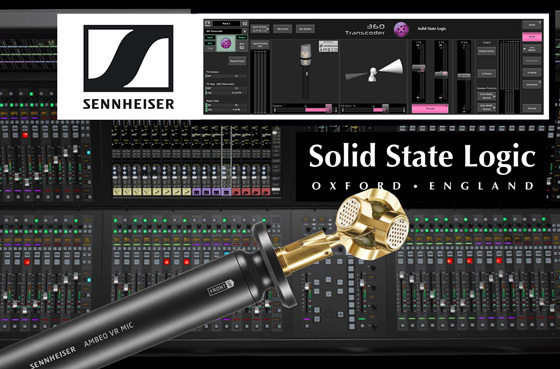 We review the new Aston Stealth dynamic mic, Nugen’s Sigmod toolkit, the Audionamix Instant Dialogue Cleaner plug-in, RØDECaster Pro – the new all-in-one podcast production system – Warm Audio’s tube condenser the WA-251… and much more! Our April all-digital FREE issue is online now, ready to read! Interviews with Music Producers Guild - MPG Recording Engineer of the Year Matt Wiggins @wiggy321 , Grammy-winning Electric Lady Studios chief engineer Phil Joly and Podcasting guru Rob Speight. 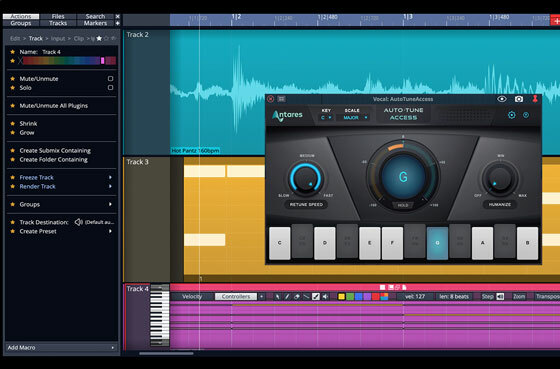 We've got reviews of the Waves Audio CLA MixHub, Antelope Audio Orion 32 gen 3, PSPaudioware Twin-L & HertzRider, Schoeps Mikrofone Upmix plug-in, Vanguard Audio Labs Emerging V4 LDC condenser mic and TASCAM ティアック株式会社 DR-40X recorder. We have a headphone group test, with downloadable 20-page tech report for each headphone AKG Audio-Technica Europe Audeze Avantone Pro beyerdynamic Focal and Sennheiser NYC Sennheiser Wennebostel . To top it all, we have a competition with a fantastic prize: £1,400 of NATIVE INSTRUMENTS equipment – Maschine 3 and more! “I remember when first working as a recording engineer, capturing chant in Notre Dame Cathedral and noting its incredible reverberation. The building's reverberation is so strong and rich that it really seemed as if the ghosts of its past were coming out of the walls and singing along. "It was a light bulb moment in my appreciation and grasp of sound and recording. The fire damage to the roof of the building means that it can no longer make those same responses to sound that it has been making for over 800 years, which is tragic indeed. 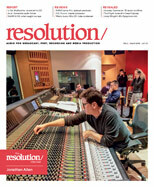 By subscribing to the FREE Resolution Newsletter you will receive a bi-monthly email packed full of content: a back catalogue interview and equipment review (available only to newsletter subscribers), an EXCLUSIVE short interview or news analysis, plus industry updates and market news, new product releases, events showtimes, Resolution Magazine headlines.